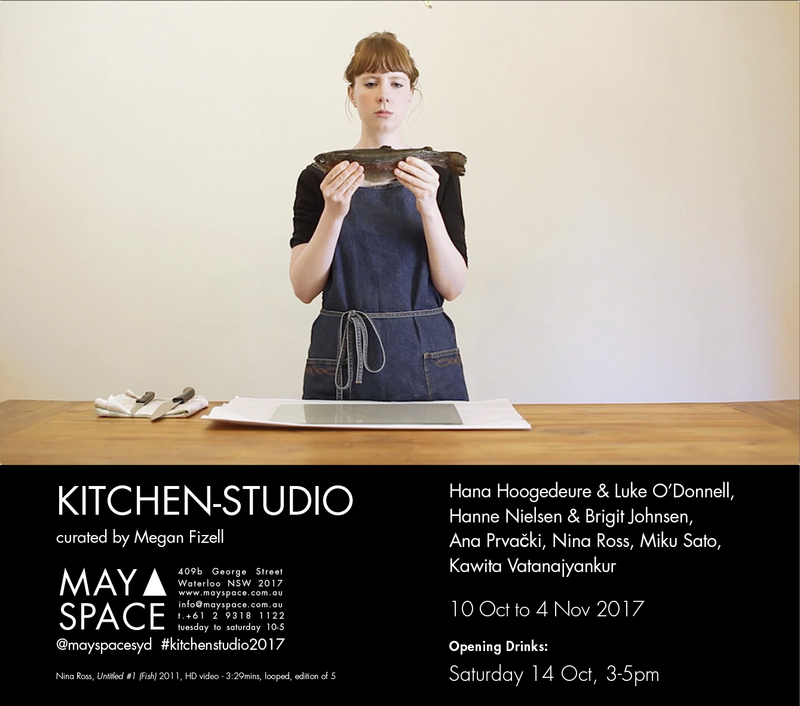 Curator Megan Fizell has included Untitled #1 (fish) into a group show called Kitchen Studio at May Space, Sydney. Artists include Miku Sato, Hana Hoogedeure and Luke O’Donnell, Kawita Vatanajyankur, Hanne Nielsen and Birgit Johnsen, and Ana Prvački. The show runs from October 10 – November 4. More can be found via the gallery’s website. A preview of the exhibition was published on Concrete Playground here.